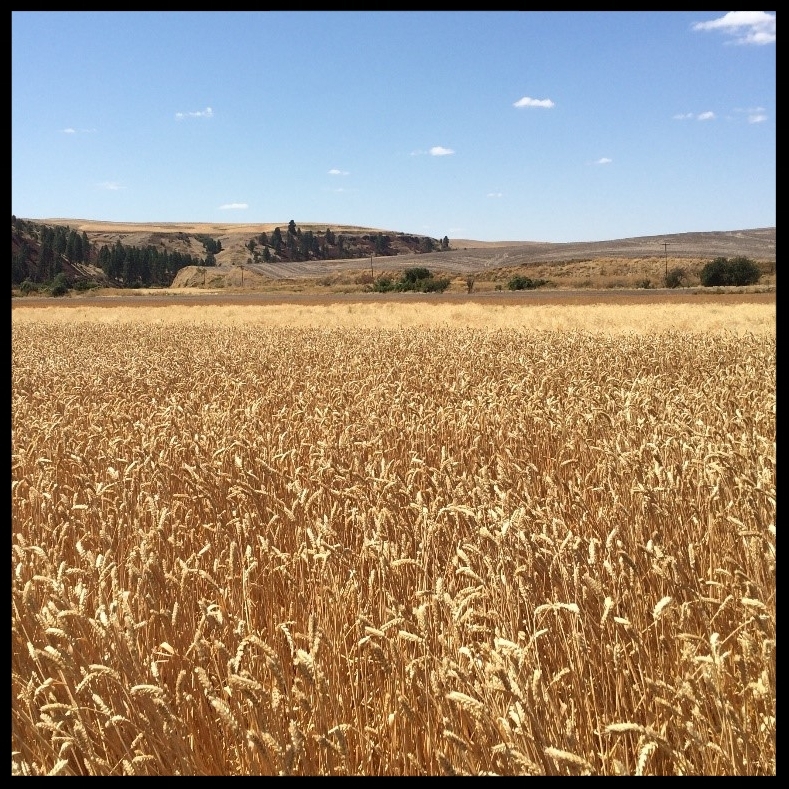 Palouse Heritage Yellow Breton™ is the famed French wheat that produces the delicate white flour of France’s legendary Crêpes de Froment that has long delighted lovers of these golden brown delicacies. Thin sweet crepes are traditionally made from this native grain of northwestern France where it was raised for centuries on the windswept slopes of Bretagne and Normandy. (Buckwheat is customarily used for savory "galettes.") French crepes eventually captured the palettes of pancake lovers worldwide and are served with all manner of flavorful toppings or eaten simply with butter and powdered sugar. A beautiful display of this grain represented the Palouse Country at the 1904 Louisiana Purchase World’s Fair in St. Louis. Palouse Heritage Yellow Breton™Certified Organic Stone-Milled Flour is ideal for crepes, pancakes & pastries. It is available in our online store here.